The 9th Adonis Index contest (AT9) officially began this past Monday. AT9 contestants will have the first opportunity to equip & utilize AI’s newest workout, The Adonis Index Gauntlet (AIG). For the first time in AI history, a 12 Week Contest Prep workout has been created. While this is an important milestone, I have drawn my inspiration for this blog from an even more significant event in history. 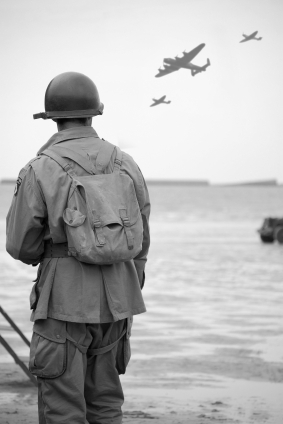 The term D-Day ( Tuesday, 6 June 1944) was used for the day which commenced the landing operations of the Allied invasion of Normandy, in Operation Overlord during World War II. 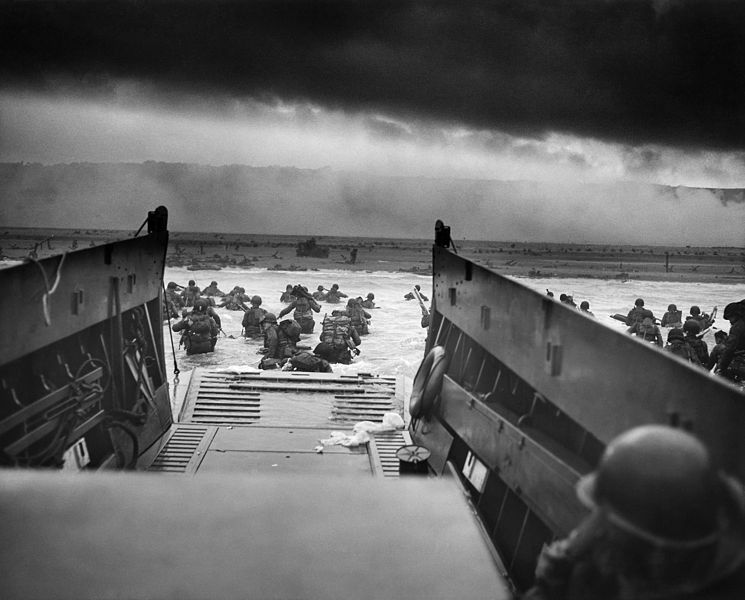 D-Day would later be recorded as the largest amphibious invasion in world history which was executed by land, sea, and air elements involving over 160,000 Allied troops. Similar to D-Day, the term G-Day marks the commencement of using the AIG workout as a road map to successfully navigate through the AT9 contest period. AIG has been birthed from the many contests and photo-shoots prepared for and the countless hours of research, trial, and error spent finding out the best way to arrive in that “Ideal” state. AIG has been battle-field tested and is now ready for the exclusive use of all AI brethren, better known as the “Golden Army“. The benefit of the two-week module system is the “gauntlet effect” that occurs as you progress from module to module. As stated earlier contest AT9 has already begun. This is the final 12-week contest of the year ending on wed Nov 21st. If you want to end 2012 with a “flash-bang” then prepare to be “shocked & amazed” when you Enter The Gauntlet . AIG is available for individual purchase for a limited time only. If you’re not an immersion client be sure to pick it up here. If your “eyes are on the prize” then join the ranks of the “Golden Army” and prepare for the AT9 Invasion. Remember, prize money goes to the top 10 places and there are also cover model spots on some of our products up for grabs. The deadline to submit your “before” pictures ends Friday Aug 31st at Midnight. Go to this link to a watch a quick video on how to enter and get started ASAP. In conclusion, G-Day marks the commencement of using the AIG workout as a road map to successfully navigate through the AT9 contest period. Again, I call-out to the AT9 contestants as I have to those who have already begun AIG. This is a call for those who are willing to display heroism in their fitness lifestyle. A “higher calling” if you will. The time has come to hit the beach… I hope to see you on the other side. Hakim, Joy (1995). A History of Us: War, Peace and all that Jazz. New York: Oxford University Press. pp. 157–161. ISBN 0-19-509514-6. “D-Day June 6th, 1944”. army.mil US Army Official website. Retrieved 30 Aug 2012.